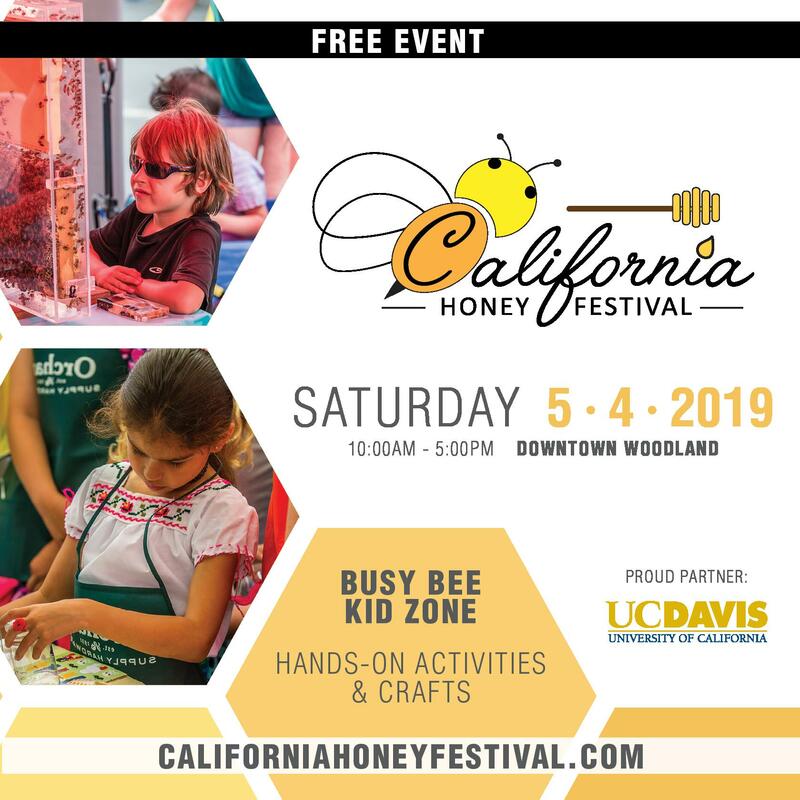 You folks have heard this part here before: when we teach urban beekeeping here, we emphasize, over and over, how important it is to do adopt best practices and maintain the highest standards because so many other people and colonies are affected when bad decisions are made. Some of the best students who complete our short courses truly take this to heart, and want to extend their learning period – before taking on colonies of their own – by spending a year or more as an apprentice or a helper to an established beekeeper. We also have a number of students who are just not in a place in their lives to take both a course and get set up to keep city bees inside a few weeks’ time, so they wait a year and seek experience so they don’t forget the course material. This is where I fail them most, but not for lack of trying. In this city, we do link students with mentors, and encourage lots of contact at meetups and via social media, but this mostly works when students have their own apiaries. Our students ask us, every year, how they can participate as helpers and to learn by experience (in fact, many members of the public ask this, as well). 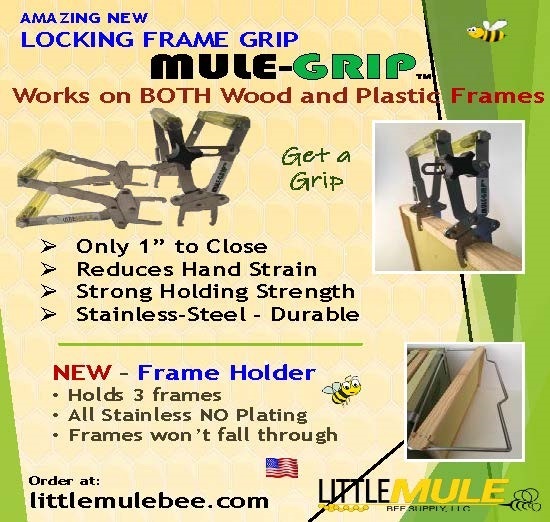 In the history of beekeeping, in fact, most people learned directly from the bees at someone else’s elbow! So this is a serious and respect-driven request, but it has proven a challenge. Why? 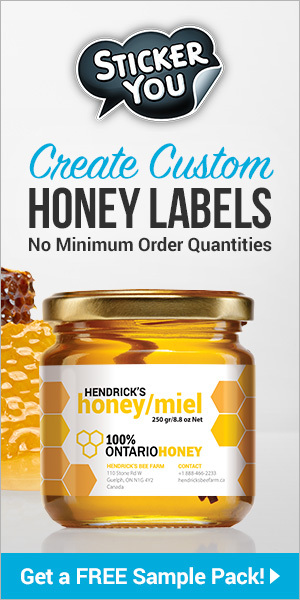 In this city, at least, most beekeepers have between one and four hives (mostly one) and they tend their bees relatively quickly when time and weather allow, around working hours and when prodded into various activities (testing and treating for mites, feeding, starting Winter prep) by online discussions and in-person presentations. They are not in the field every day, and often don’t know more than a day or so in advance that they will be working bees at a given time. 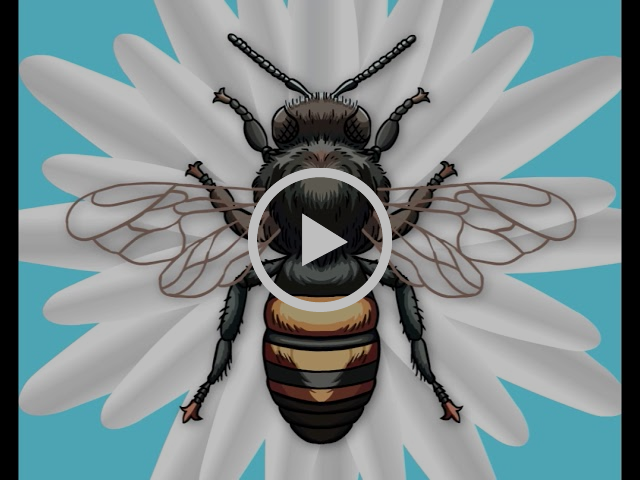 It’s a challenge to promise that the needs of the bees and an opening in a personal schedule will coincide for the same time each week to ease organizing, for example. Where folks have done better, they are in frequent contact by text message or phone, arranging tasks on the fly. My schedule, spread across town and driven by numerous organizational partners, makes this kind of coordination punishing, generating many dozens of exchanges a week, so I just don’t get it done. So this is not one of those articles that presents a solution: instead, this is an attempt to start a discussion and hear your thoughts and experiences. 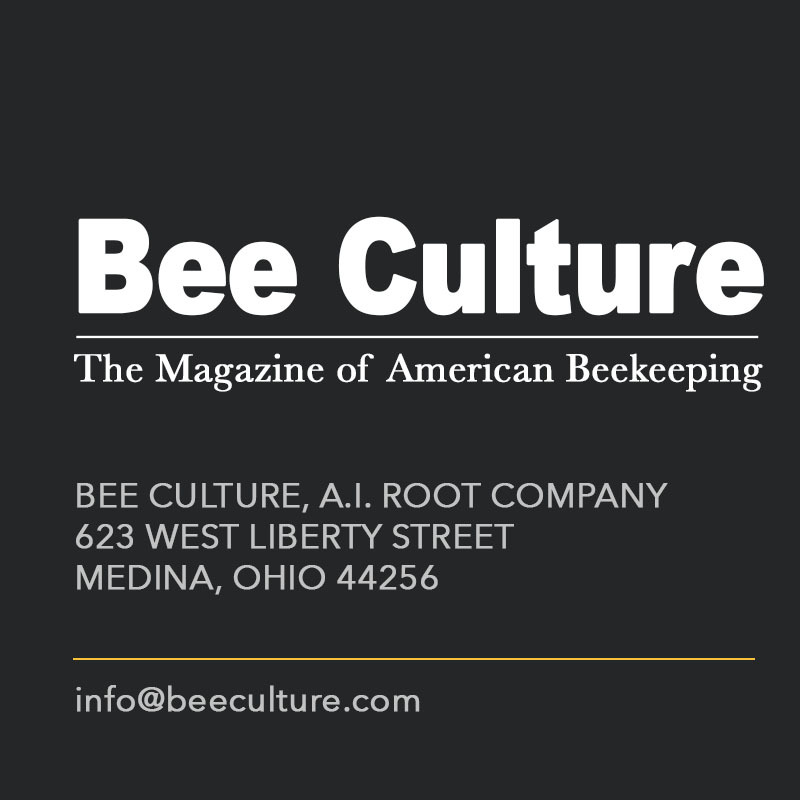 There are proven models out there toward which we are working: Denver, Pittsburgh and Kalamazoo maintain club apiaries for educational (and other) purposes, and many British beekeeping associations have done this for decades. Clubs use these sites for classes, public outreach, queen rearing, and other creative purposes. Until we in DC get our collective hands on a piece of property (we’re working on it) we have tried several other methods. 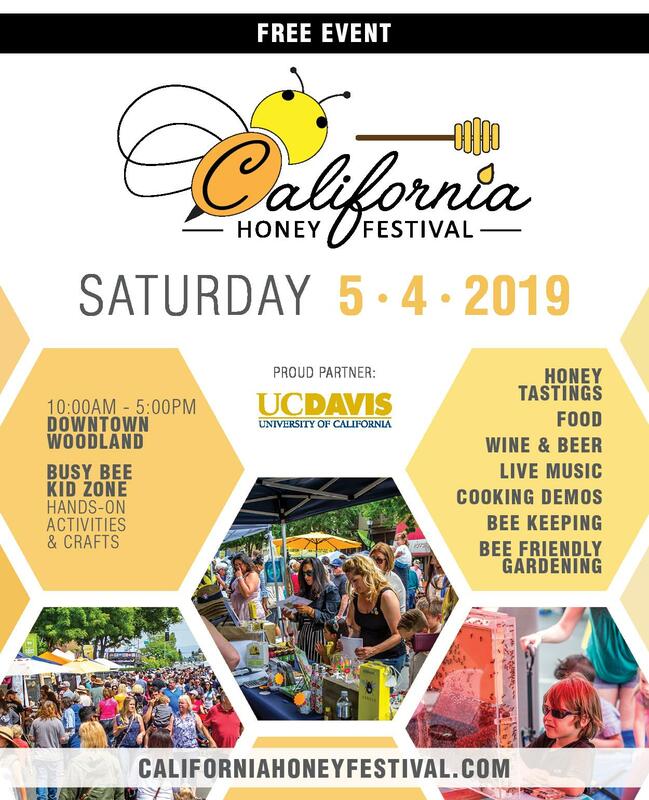 These include assigning students to care for publicly owned hives at community gardens, an experiment with “hive futures,” and, currently, a partnership with our local parks department to restructure and expand the role of beekeepers at gardens and rec centers. So far, the latter is the one that has the most potential. 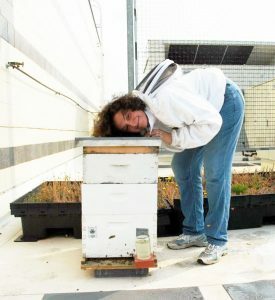 In the Spring of 2011, we set up hives in six community gardens that were paid for with a grant from Whole Foods Markets in order to give students who had completed our course and who otherwise would not be able to set up apiaries an opportunity to apply what they learned, and to create public outreach opportunities around urban beekeeping. Student volunteers were organized into small groups (two to four) and were asked to look after an assigned hive under the supervision of a mentor. 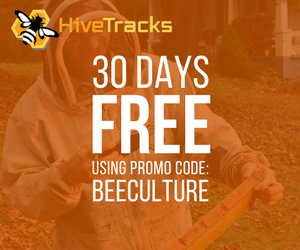 The colonies were started from packages, and needed considerable feeding, monitoring for colony growth, mite testing, and observation to ensure that they were neither vandalized or becoming a problem for other gardeners. Participants were meant to exchange contact info and stay in touch, discussing and learning from the growth of the colonies, and socializing with gardeners. While launched with excitement and goodwill, the lack of a personal sense of ownership by participants doomed this project. Conscientious hive tenders were afraid to make decisions or take actions independently out of concern that they might make a mistake with consequences for all; others simply never felt individually responsible for the welfare of the bees with additional students in the picture. Most waited to be told what to do, and did not attempt to develop their own diagnostic or priority-setting skills. Several times, participants left town without informing us. Rather than being swept up in the experience, they felt obligated and, to a certain extent, nagged. 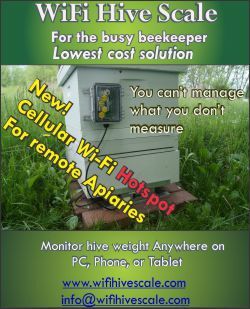 In the following year, we added the option of co-locating a personal hive in return for overseeing the “public” hive, which worked better for colony health, but was limited to those with the means to buy their own bees and gear, and to only one or two beekeepers per site. Also, the beekeepers whom we introduced to the gardens usually had to be prodded to interact with the gardeners, reducing the benefit of the apiaries to the community and making it harder to sign up additional gardens. 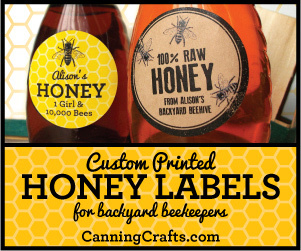 In 2013, we tried an experiment designed to expand access to the experience of keeping bees by reducing the barriers to entry from the cost of bees and equipment. 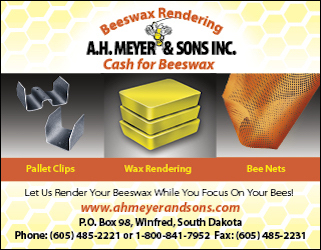 We lent woodenware and tools and gave splits to three beekeepers who agreed to do outreach throughout the year, and – taking a page from Heifer International – would split any colonies they wintered successfully to donate to next year’s participants. We asked participants (who had taken our course) to do their best, acknowledging that wintering a new colony is not guaranteed to succeed and that they were not liable if it didn’t, and asking them to develop and report their own opportunities to do outreach. I asked them to volunteer for one or two of our own events, as well. Initially, this program appeared to do much better: the participants found apiary sites on their own and appeared to be enthusiastically tending the bees. In two of the three cases, however, the beekeepers had to use out-apiaries with limited times of access and less-than-ideal site conditions, and the third was vandalized. 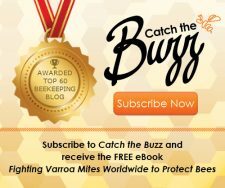 As resource-challenged beekeepers with complicated transport needs, over time their bees suffered. Colonies were not fed sufficiently, were not tested or treated for mites in a timely fashion, and did not Winter. The participants were ashamed of this and became more reticent to communicate. It also turned out to be difficult to get the woodenware back. 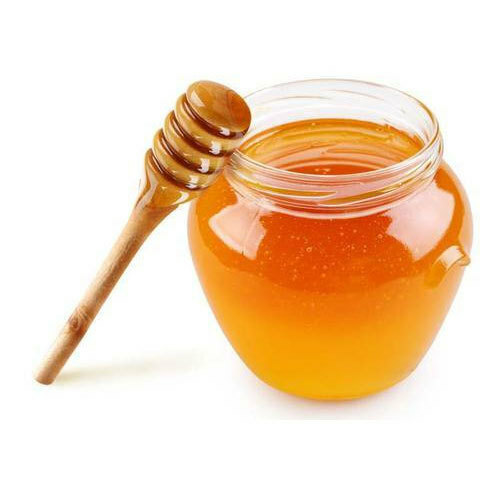 Even though the project participants “owned” the bees, this experiment did not succeed in aligning the needs of the bees with the efforts of which the beekeepers were capable. Maybe we made it too easy to get started when actually carrying through was going to be much harder. Newbees who own and site their own colonies have a depressing rate of failure, as well, but do not carry the additional weight of failing to provide opportunity to another, future participant. The beekeepers who tried “hive futures” dropped out of the community: a double loss of bees and friends. 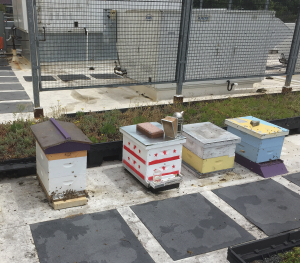 The DC Parks Urban Beekeeping Program apiary on the roof of a recreation center in Ward 6. The DC flag includes three red stars and a stripe! Beekeepers Quinn Libson and Joshua O’Rear got their first opportunty to keep bees in town through this program. This year, the DC Beekeepers Alliance signed a partnership agreement with DC Parks to manage an urban beekeeping program in selected parks based on some of the lessons learned above (http://dpr.dc.gov/service/urban-beekeeping-program). 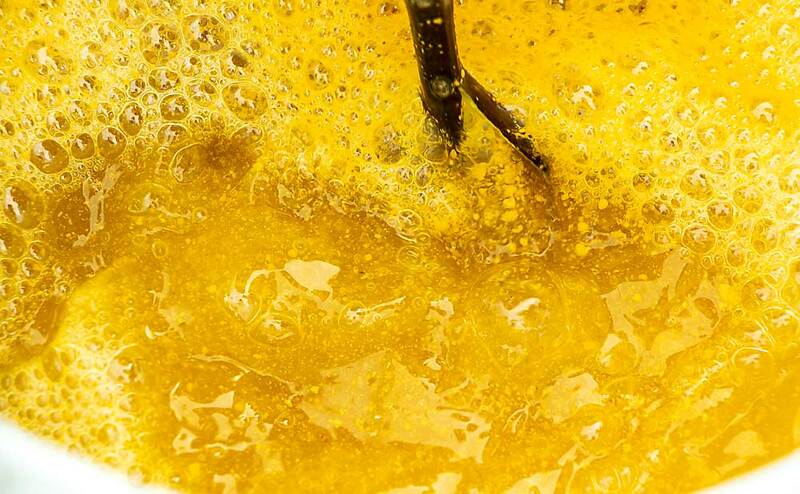 In addition, we worked with government officials to make the process open to all, fair, with clear requirements for qualifications and responsibilities, and with direct ownership of all bees and materials by participants. 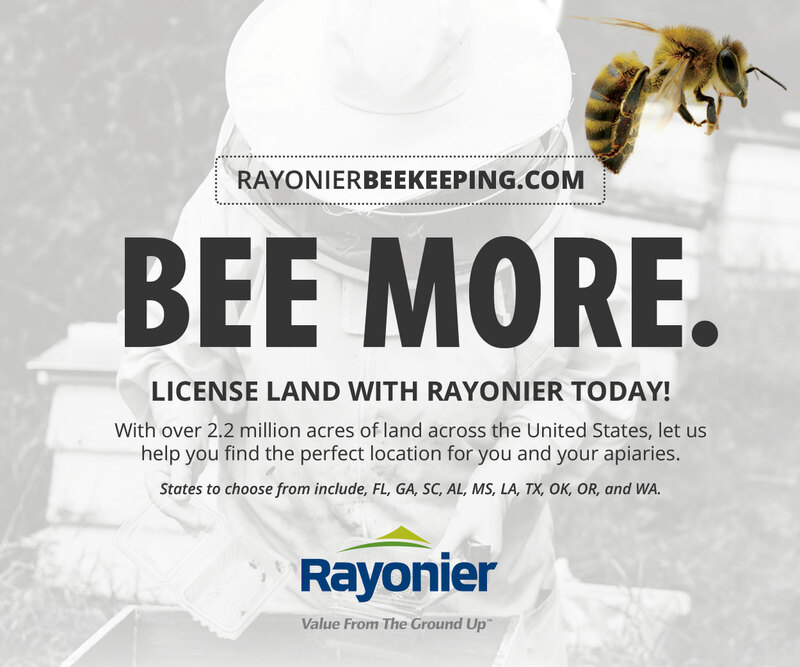 This program is designed for beekeepers who have already completed an acceptable course of instruction (we require at least 12 hours and proof of attendance) or have equivalent hands-on experience. It therefore does not satisfy the desire of many city residents to learn by doing. 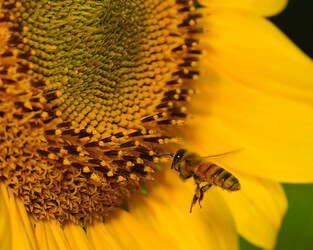 Participants are required to apply and be approved, identify a mentor or accept one, register their colonies, participate in outreach, apply best management practices as outlined by the DC Beekeepers Alliance (sorry, no treatment-free beekeeping), and supply their own bees, woodenware and protective gear. We provide sites, storage, mentors if necessary, a supportive community, communication and coordination between participants and the DC government, and access to harvesting and other tools. 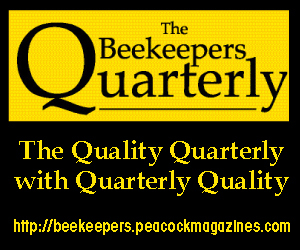 Right now, we have six participants at four apiaries, and are especially pleased that it has connected us to people with beekeeping education and experience from channels other than our own course and outreach efforts. We have a considerable waiting list, as well. We have limited the number of sites this year in order to watch for and learn from the mistakes we will certainly make, scaling up later with the benefit of hindsight! We also learned just how limiting it was to offer past opportunities only to those who came through the channel of our own beginners’ course: we are now connected with people who got certifications in other states and who bring really useful skills to the rest of the community, and who expand our circle of colleagues and friends. The application process and clear statement of requirements (including updating a mentor) has kept us in better contact thus far than in previous years, without the overlay of nagging and obligation to something other than one’s own goals. 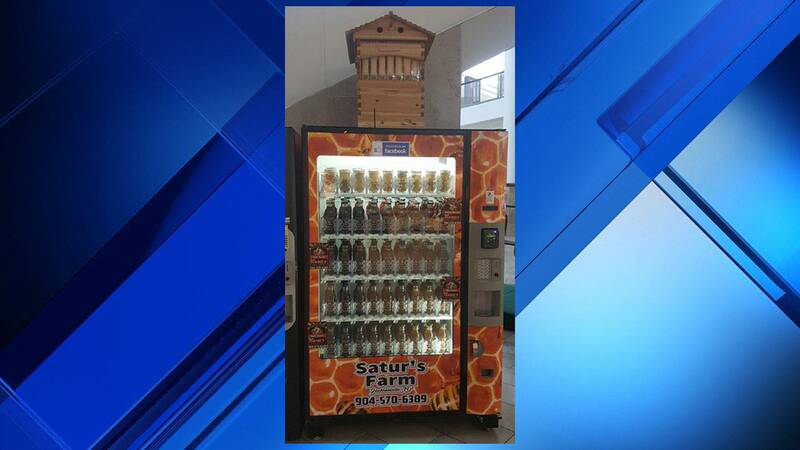 Right now, we are in talks with a large agency to get permission to establish a teaching apiary on a Federal property. Our goal is to actually provide a hands-on approach to learning apiculture, perhaps altering our beginners’ course curriculum to include first-hand experience for complete novices. We intend to mine the experiences of our colleagues in urban clubs around the country concerning what works, what doesn’t, and how to organize ourselves to maintain a 7/24 facility. Nothing we have done so far has re-created the old fashioned experience of standing next to another human, getting to know another universe for a wider range of our fellow citizens. It also provides the foundation for so many other services, projects, and learning from which our experienced beekeepers could benefit. Wish us luck!